Home Beginners Guide for Blogger Why You Should Use Blogger ? 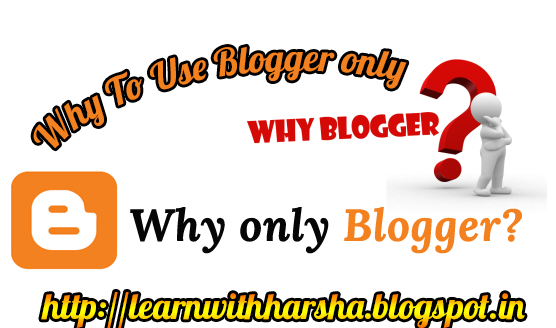 Why You Should Use Blogger ? 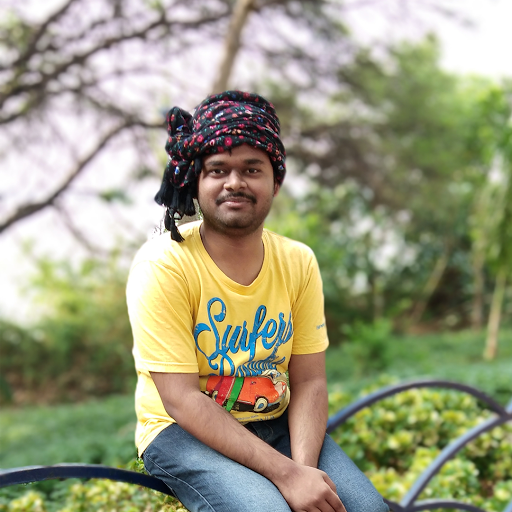 Blogger is the only free and robust content management platform but in spite of getting the credit and appreciate people always degrade it for its sluggish and rusty behaviour. Have you looked at blogger lately? 7 years ago it had just 250,000 active users, but today it is the only platform which has over 400 million active users. That’s more than the entire population of South America. Over the past couple of years, Blogger has evolved as a versatile CMS platform. We have seen that many top industries like Twitter is using blogger platform to host their content. It is not just an ordinary a platform. It is a powerful tool with robust features. We have collected a few reasons that why you should use Blogger, What are its key features, And Why Blogger is better than others. Blogger is an open source platform, it other words we can say it is free. Unlike others there is no need to purchase hosting because blogger sites are hosted at Google Servers. It can be used for any purpose either personal or industrial without any cost. You would never feel difficulty in finding a Free Template for your site. Blogger has a wide range of free themes collection. Blogger uses widgets and plugins that help you to build a better and healthier site. It has a wide range of free Widgets inventory that enables us to add more spark to our site. You do not need any developing skills to use blogger on your site. The whole interface is not complicated at all. From the dashboard to the setting panel everything is arranged in a systemic manner so that a beginner would not feel any difficulty while using it. Aside from basic use tweaking and modifying the skins is fairly straightforward as well. 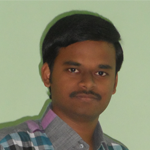 Learn With Harsha is coming up with tons of free tutorials so visitors can learn every bit of it. Share your story with more of the people you care about. Blogger connects seamlessly with Google+, helping you reach new readers and participate in the conversations your posts inspire. Use Google+ Comments to see what people are saying about your blog on Google+, Google+ Communities to find others who share your passion and Hangouts to interact with your top fans face to face. Reach readers around the world from wherever you are, however you choose to reach them. Blogger is available in 60 languages and in countries across the globe. If you come up with an idea while you’re on the go, use the Blogger iOS and Android apps to post it from your phone or tablet there and then.